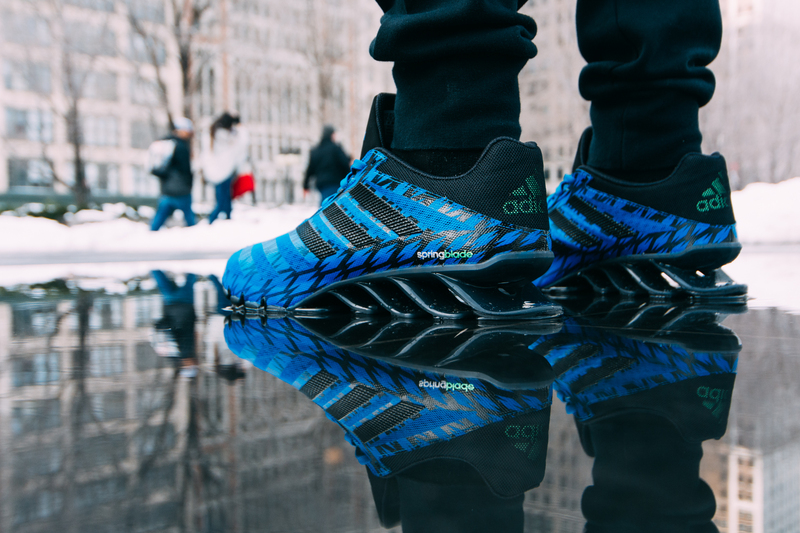 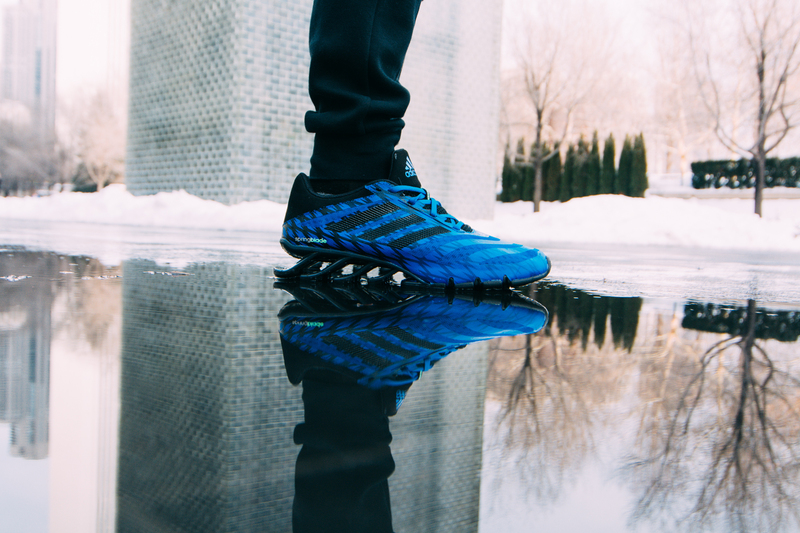 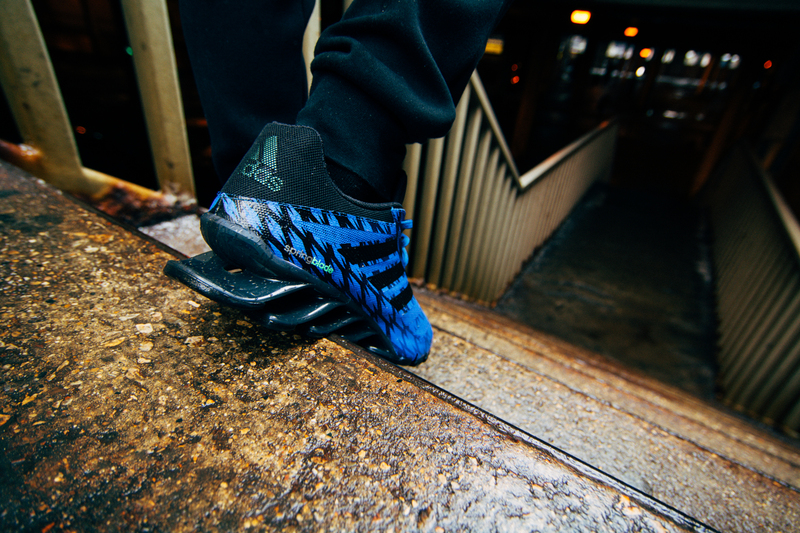 The adidas Springblade has returned, along with a new outsole design improved to excel your overall performance. 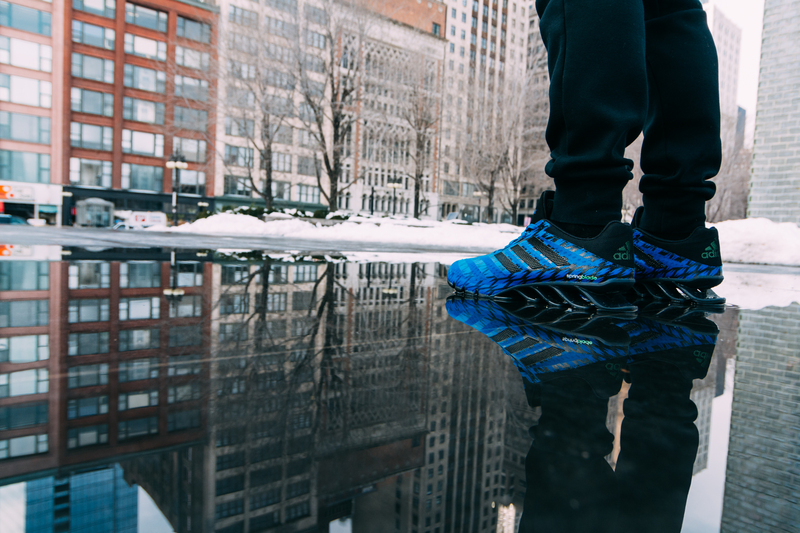 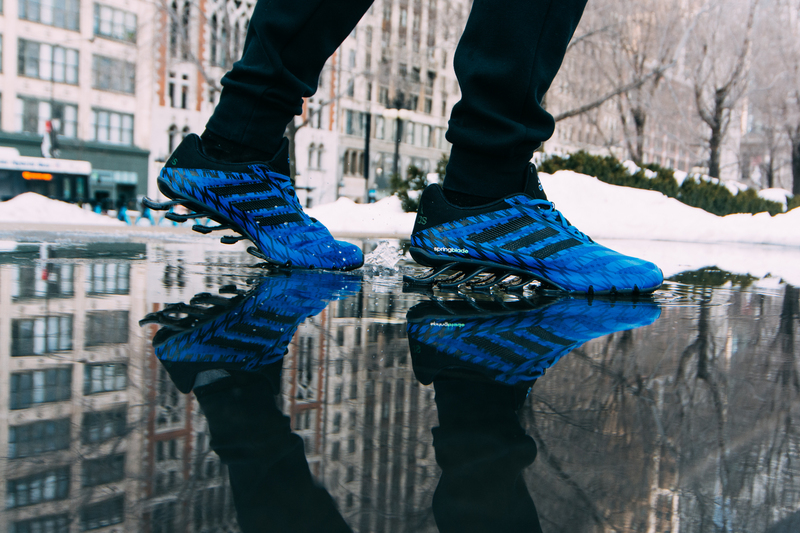 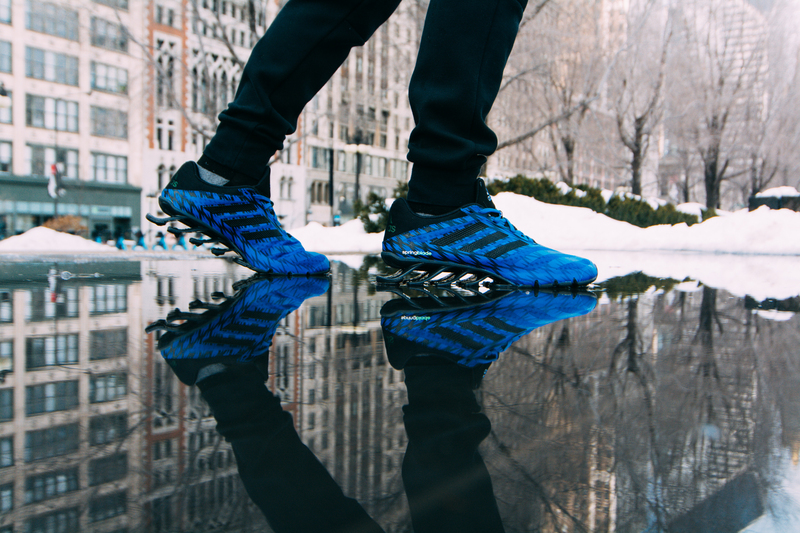 Featuring EVA forefoot cushioning and AdiPrene at the toe, the Springblade Ignite provides a premium running experience. 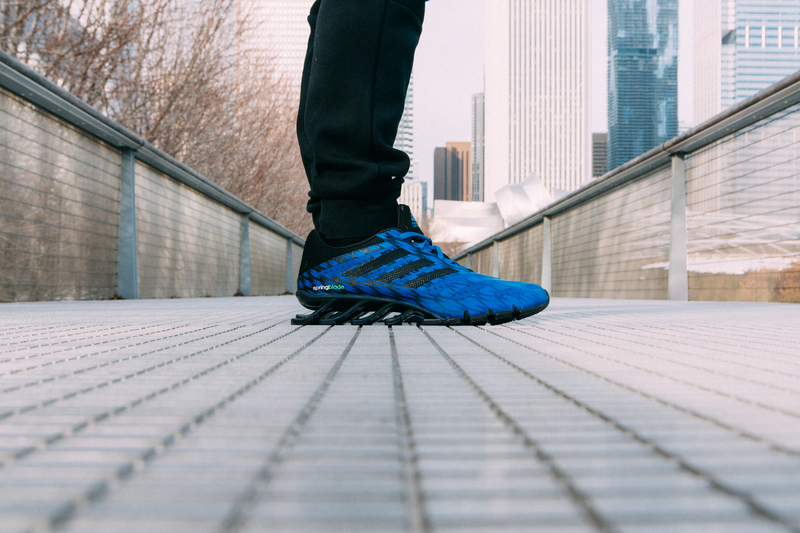 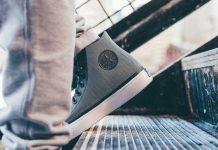 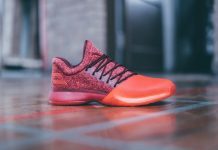 A vibrant graphic upper welded with mesh creates ideal breathability and the reduced amount of blades on the outsole provides a new, visually appealing look. 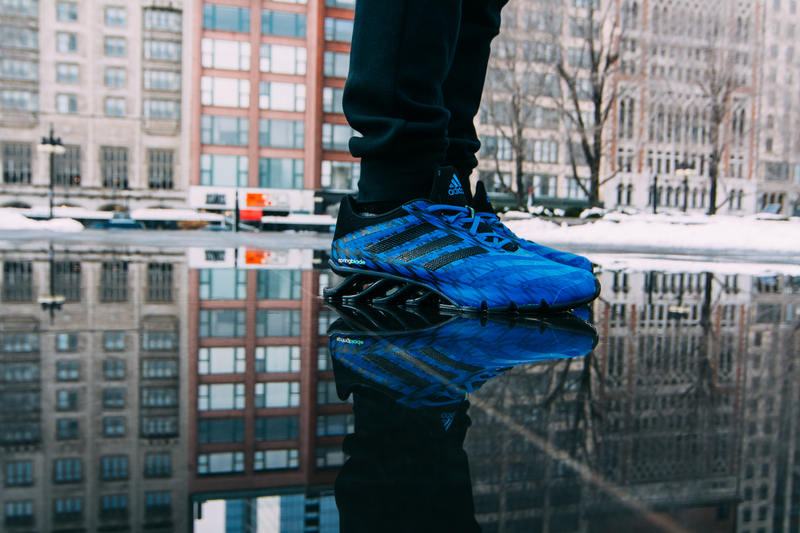 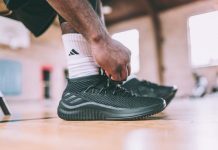 If you’re down to throw something entirely new into your weekly rotation, head over to Finish Line and grab a pair today.